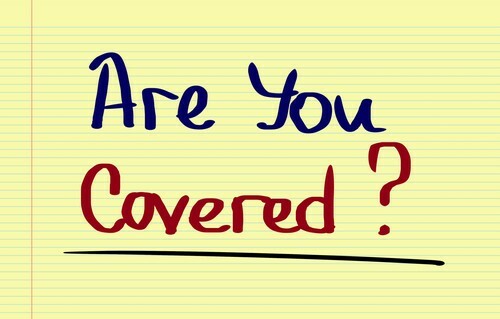 When you insure your life by purchasing a life insurance policy, you may be protecting your beneficiary against the loss of your income. Your income may be making payments on a mortgage, paying other debt, saving for your children or grandchildren's education, saving for retirement, everyday household expenses or all of these. It is fairly obvious that life insurance can be essential for married individuals and families, but life insurance is very much needed in the business world too. Life insurance can protect a business against the loss of a key employee, or it could be used to buy the shares of stock from a deceased business partner's family. There can be as many reasons to buy life insurance as there are types of life insurance products. Some typical types of life insurance are term life, universal life, variable universal life and whole life. Term policies are either annual renewable (the premium increases every year) or level premium for a period (typically with ten year, fifteen year or twenty-year level premiums). Term insurance does not build any cash value, so you are essentially "renting" protection. The other types of life insurance are categorized as "permanent" life insurance which build cash values in more ways than we can get into in this forum. Through a needs analysis we can determine the amount of life insurance and the type of life insurance that is necessary for any given situation. Properly used, life insurance can be a very powerful financial tool. A life insurance policy allows dollars to be leveraged, and may offer some unique tax advantages. Some of the newer life insurance policies have a special long-term care insurance rider to help cover more of the costs associated with long term needs. This could be a good alternative to an individual long term-care policy. One of the greatest threats facing American baby boomers during retirement is the cost of paying for long-term care. People are living longer, and many people haven't had to experience the added pressures on their lives both financially and emotionally caused by the cost of paying for a family member receiving long-term care. According to the Centers for Medicare & Medicaid Services. At least 70% of people over 65 will need long-term care services and support at some point. 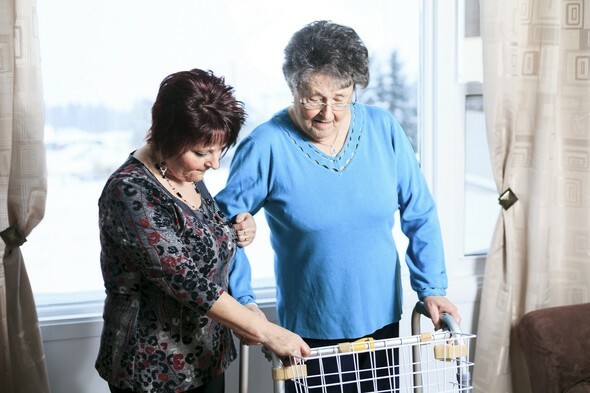 As we age, long-term illness or a chronic condition, may cause us or a family member to need extra care at home, in an assisted living facility or even care in a nursing home. To get help with these tremendous costs, a long-term care insurance policy may be the answer. This type of insurance can help maintain financial freedom and give flexibility in making choices about the services we receive, where we receive them, and who provides the care we need. Medicare or major medical insurance may cover some home care and nursing home expenses, but only if services are for skilled care and not for an extended period of time. Major medical insurance, Medicare supplements or Medicare won't pay for chronic long-term care expenses, and none of these will pay expenses for care in assisted-living facilities. The government shouldn’t be counted on to pay for the cost of long-term care unless eligible for Medicaid. Sadly, without proper planning, many people end up paying out of pocket until they have depleted their nest egg. With long term care insurance, you can maintain your dignity and financial security. The most important issue we have heard from our clients is the "relief that they won't be a financial or emotional burden on their family." Choosing a quality company that offers policies with good benefits is very important. These choices can be complicated and even overwhelming. Our long term care insurance experts can help you choose the right company with benefit options that fit your particular situation. The team of CERTIFIED FINANCIAL PLANNER™ professionals at Imbrey & Associates have the experience and knowledge to recommend a life insurance or long-term care insurance program to fit any need big or small. Contact Jacki Imbrey,CFP®,RICP®, Richard Imbrey,CFP® or David Jeffries,CFP®,RICP® and we'll contact you promptly to schedule a convenient time for you to come see us.